The consequences can vary, depending on the circumstances, but if you break something within your condo unit, you should report it immediately to the management. 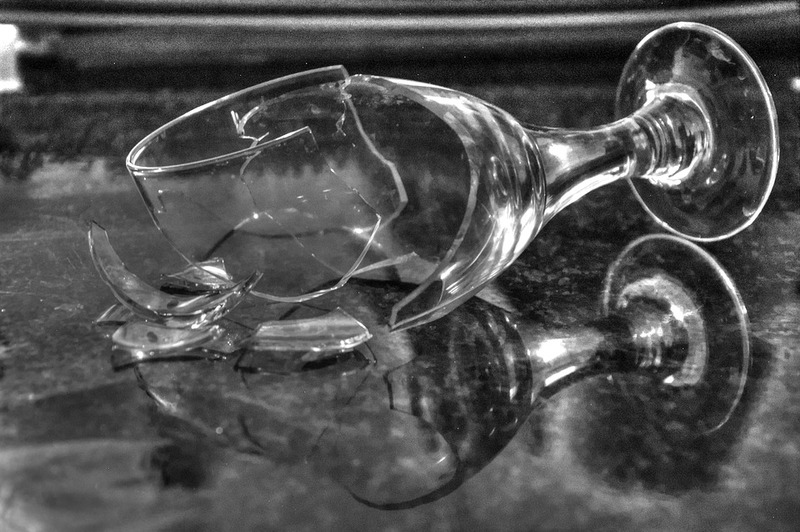 If you are washing a glass, it slips out of your hand and shatters on the tile floor, chances are that you will not be charged for this tiny incident. However, if you spill red wine and stain the carpet, you may have to cover the cost of clean-up. In an instance like this, don’t hire anyone to clean the spill yourself. Condo management may prefer to use its own clean-up services. They may also be on a contract with a cleaning company, which may save you money in the end. If you don’t report damages you cause while renting the unit, you will be charged anyway, and most likely not allowed to return. Obviously, if a repair needs to be made on something like plumbing or heating or a loose railing, these are all the responsibility of the condominium management. But, you should also report any of these items immediately as well. A loose railing could be dangerous for you, your family or someone else. Or say you notice a leak and don’t report it. After you leave, the condo unit could sit empty for a while, and that leak could cause the owner thousands of dollars in damages. Reporting any damages, even if they are not your own, is just the right thing to do, and it will make your stay more comfortable.